Signed l.l., pencil "Dickerson". Not dated. 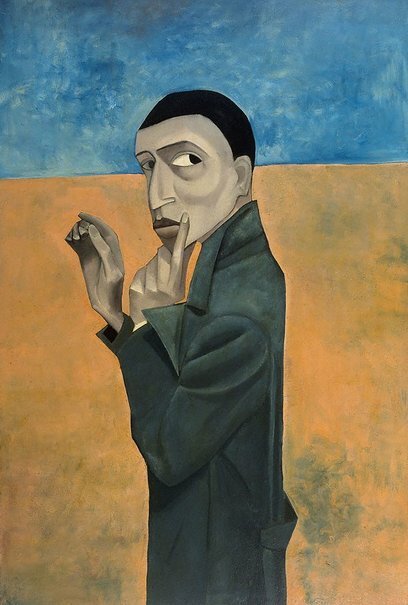 Leanne Santoro, Look , 'Vale Robert Dickerson', pg. 8, Sydney, Dec 2015-Jan 2016, 8 (colour illus.). Look , Sydney, Mar 2004, 6 (colour illus.). Robert Dickerson, Against The Tide , Sydney, 1994, 46, 57. Editor Unknown (Editor), Daily Mirror , Sydney, 25 Jul 1957. Editor Unknown (Editor), Bulletin , Sydney, 17 Jul 1957.